As the leading global business association for open and sustainable trade, we bring together over 2,000 retailers, importers, brands and associations from more than 40 countries. Our membership contains organisations of all sizes and all sectors with a combined turnover of more than one trillion euros. Our mission is to enable each of our members to enhance human prosperity, use natural resources responsibly and drive open trade globally. These are major challenges and we need to work collaboratively to tackle them. Together we can influence and drive positive change at scale. amfori is headquartered in Brussels with a strong network of representatives based across 14 countries We offer members a practical framework and world-class tools to manage the social and environmental performance of their supply chains and anticipate future trends. We advocate for progressive policy and collaborate with national, European and international partners to achieve social, environmental and economic progress. Today the expectations towards businesses are evolving and increasing. It is not enough just to deliver good products, with a good quality, a good price and a good availability, it should be done in a way that does not harm people or the environment. We understand this challenge. Building on our 40 years of experience, and taking into account the current and future challenges for businesses, we have evolved to better support our members. 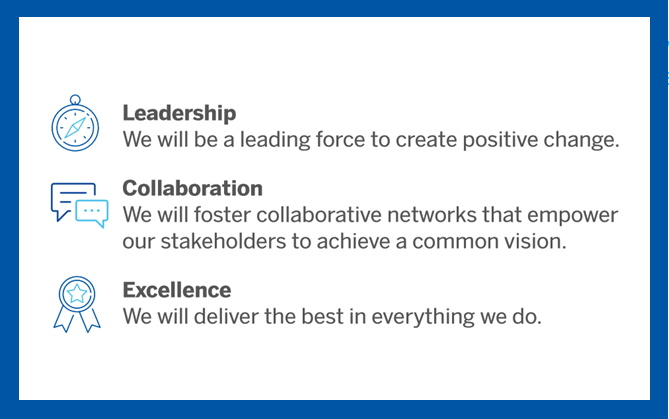 Our new bold strategy,Vision 2030, and name will ensure we can enable organisations to enhance human prosperity, use natural resources responsibly and drive open trade globally and ultimate contribute to the fulfilment of the UN Sustainable Development Goals (SDGs). 40 years of history. Ready for the future.